A recent report from the RAND Corporation finds military sexual assaults cost the U.S. $3.6 billion last year. The estimation took into account the the cost of medical and mental health services victims are likely to seek after an incident, as well as the loss of paid work days and unpaid domestic work. The report found "victims lose an average of 8.1 paid work days and 13.5 unpaid household labor days per assault. Lost productivity at work and in domestic tasks has been estimated at 1.1 million days annually. Assuming mean daily earnings of $95, the loss to the economy is $104.5 million annually." A Pentagon report released in May found that sexual assault in the military has increased by 35 percent since 2010. President Obama has asked Defense Secretary Chuck Hagel "to exponentially step up our game to go at this thing hard” to combat sexual assaults in the armed forces. The report estimated that 26,000 people in the military were sexually assaulted in fiscal year 2012. 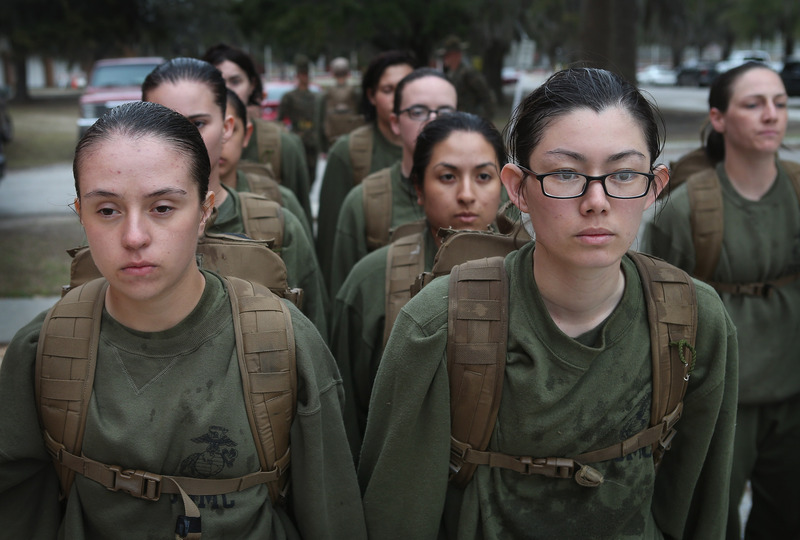 Although senators like Kirsten Gillibrand have introduced an amendment to the National Defense Authorization Act that would take military sexual assault cases outside of the chain of command, not much progress has been made. So far, the efforts for reform have been largely blocked by senators and military leaders who want to keep the military judicial system in the hands of the commanders.